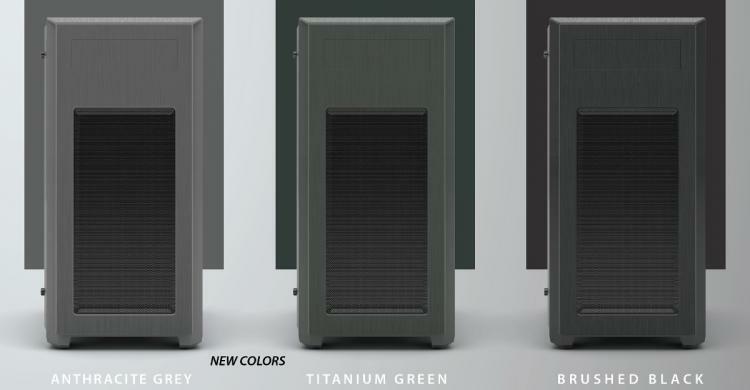 Rotterdam, The Netherlands, May 10th, 2016 – Phanteks[/url] today introduced the new Titanium Green and Anthracite Gray Enthoo Pro M Acyrlic Edition. The new color will be available for immediate release alongside the current Satin Black model already on the market. The PRO M Acryclic Window Edition has a full acrylic window, front and top brushed aluminum look panels, and the innovative radiator bracket. I/O ports - including USB 3.0, headphone and microphone jacks - now reside on the side of the front panel creating a simple but elegant design without the cost. 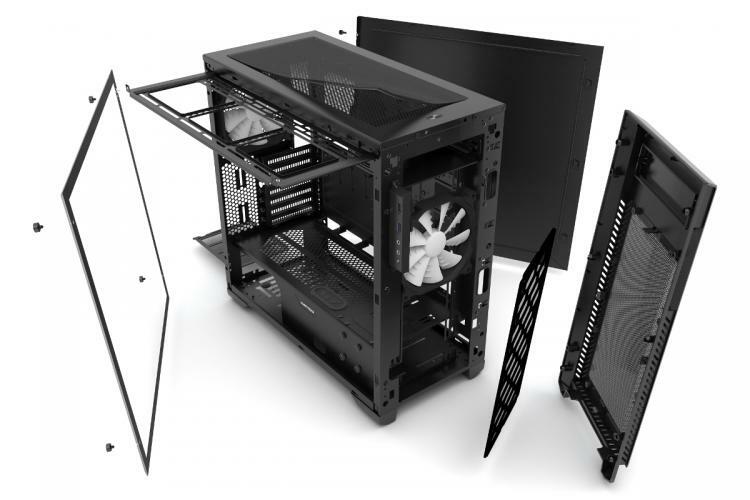 Each PRO M Acrylic Window Edition will feature a large interior to support full ATX systems. A innovative top radiator bracket allows easy installation of radiators up to 360mm in length and/or fans, similar to the Enthoo EVOLV ATX and the EVOLV ITX. The PRO M Acrylic Window Edition comes with the all new HDD mounting system that can support multiple storage with the optional HDD bracket (PH-HDDKT_02).